Back in 1993, Michael Jordan prematurely stepped away from the league to play professional baseball. With Mike exchanging his Js for cleats, Nike wasn’t sure what to do with his signature line moving forward. 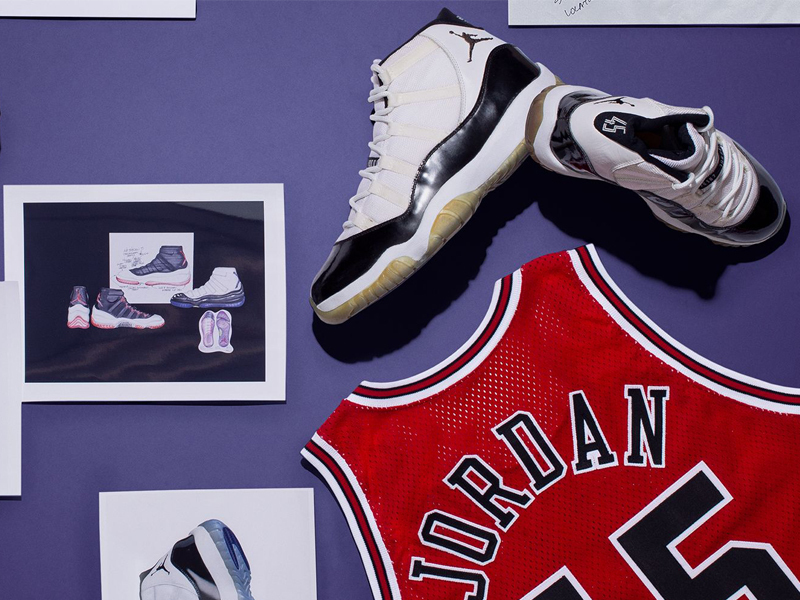 While some felt the line should end with Air Jordan X, Tinker Hatfield believed the legacy should continue on, whether or not MJ was on the hardwood. “My impression was that in the marketplace, he had already transcended the sport and it didn’t matter. It didn’t matter as much if he was playing or not,” Hatfield explained.With so many questions up in the air, Tinker started working on the Air Jordan 11. 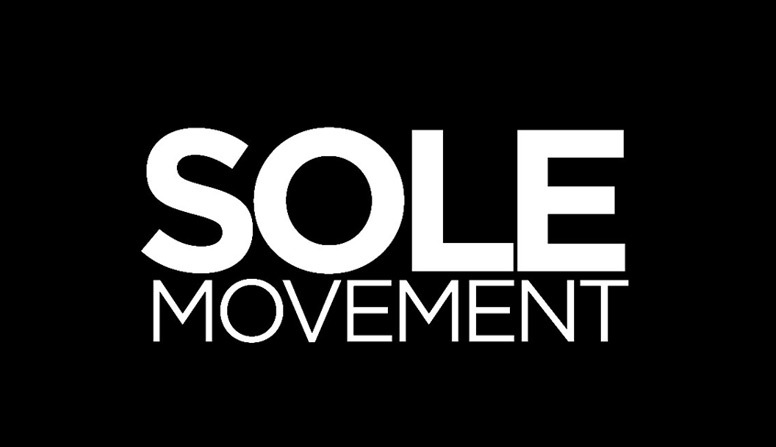 For Tinker, he wanted the sneaker to be one of the most innovative basketball shoes ever. Tinker wanted to prove to everyone that they can do a great design and the innovation will be the reason it sells. 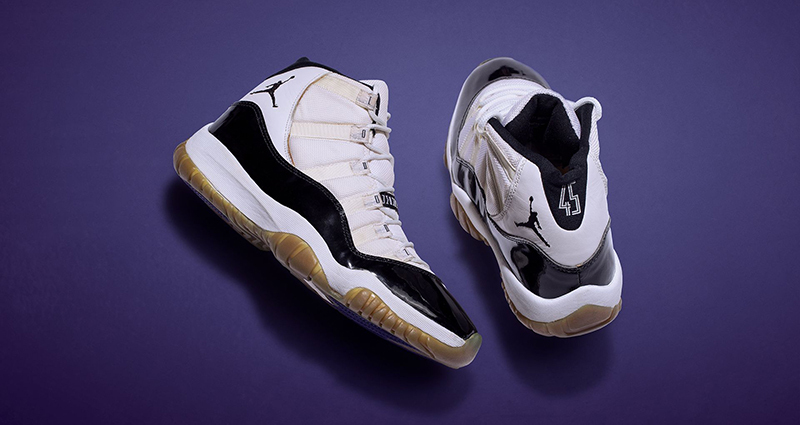 The Air Jordan XI had so many firsts, such as the full-length carbon fiber plate. After much research, Hatfield noticed that some shoes were too flexible, causing bigger athletes to over-flex. With that insight and the experience of playing football in high school, Tinker started developing the fiber plate for the XI. “When I had a new pair of cleats, they were a little bit stiff when walking out to the field, but on game day you just get electrified and go. Football cleats start to become a performance tool because they’re so stiff and you can move a little quicker.” For the final product, the shoe would use both the full-length carbon fiber plate and Nike Air cushioning. 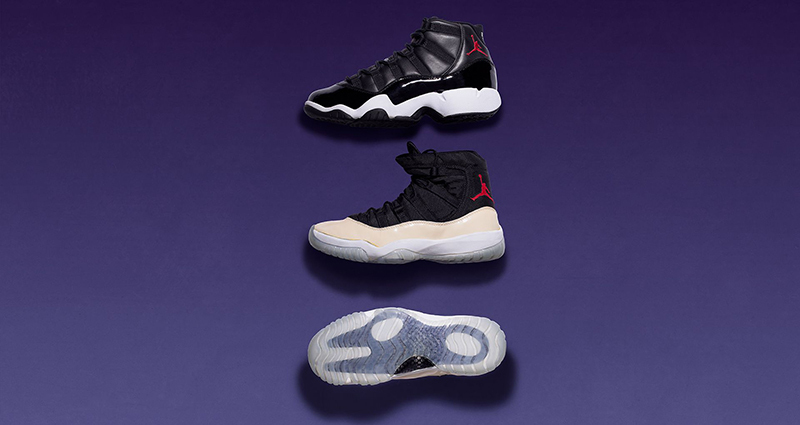 In terms of the XIs look, the design team wanted to make sure they had MJ’s seal of approval. Michael always wanted to have a shiny basketball shoe and it took a while before Tinker and co. to come up with one. Tinker found a custom-made Nike baseball cleat that used patent leather. Not only did it bring something new in terms of aesthetics, but also provided support due to the material’s rigidity. From there, Tinker created a patent leather rand for the XI. This provided containment and luxury on the hardwood- something new and never seen on a basketball shoe. Hatfield envisioned the patent leather like the body of a car, shiny and easy to clean. To provide the contrast, the patent leather is coupled with a cloth top done in ballistic nylon. The upper also features a speed lacing system using nylon webbing loops. The XI initially had an asymmetrical tongue, but didn’t want them as they were hard to slide into. As Tinker gifted Michael a pair, he told MJ one specific rule: don’t wear them. As luck would have it, MJ comes back in ’95 and wears them in practice. Once the Bulls made it to the Eastern Conference Semifinals vs the Orlando Magic, MJ wore them on court. While it may have been months before the model’s retail release, the shoe would go on to instantly become that grail that everyone wanted. “It turned out to be brilliant on Michael’s part, because the introduction of that shoe was unprecedented.” Twenty-three years later, the iconic silhouette that brought luxury to the court and beyond still holds its grail status today. 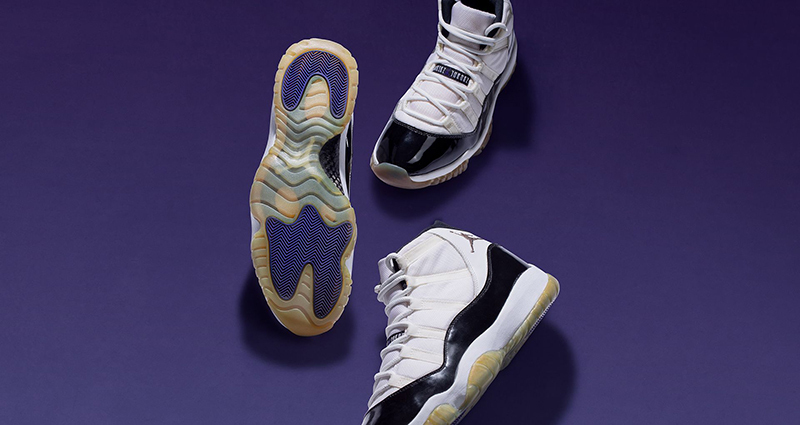 The Air Jordan XI Retro ‘Concord’ drops this Saturday, December 8. The shoe will retail for Php 10,645 and will be available via Titan and Nike Park. Make sure to secure this Grail before they’re all gone.